When it comes to kitchen renovations, it’s not one size fits all. 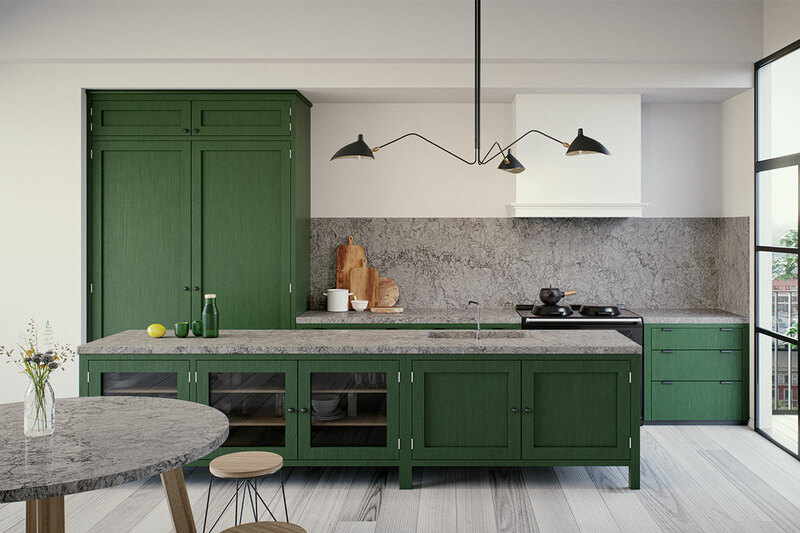 Manage the cost of crafting your dream cooking space by first understanding what to invest in and what you can scrimp on. The workhorses of the kitchen, counters take a beating on a daily basis especially if you’re a home chef. Besides their role as a worktop, they’re also key to broadcasting your space’s aesthetic to onlookers. Splurge on a quality surface – like engineered quartz. Not only is this man-made material hardwearing and scratch and stain resistant, but it also doesn’t demand any special treatment, just a good old-fashioned wipe-down with gentle detergent and warm water. It may take up a minor plot of a kitchen’s real estate, but the backsplash sits at eye level and creates an impact visually. As finishes come in a variety, so is the price tag. Ceramic tiles are the most affordable of the lot but are more porous and less tough than its porcelain counterparts. Consider stones such as marble and granite that exude an upscale vibe, or glass and stainless steel that boast a contemporary edge and are a cinch to clean. Floors are subject to the stress of every day shuffling, spills and splashes. Don’t blow your budget on soft stones like marble which is unable to take the high traffic action or laminates that will warp with water exposure. Durability is a priority, which is why old school tiles are the go-to material for most homeowners. 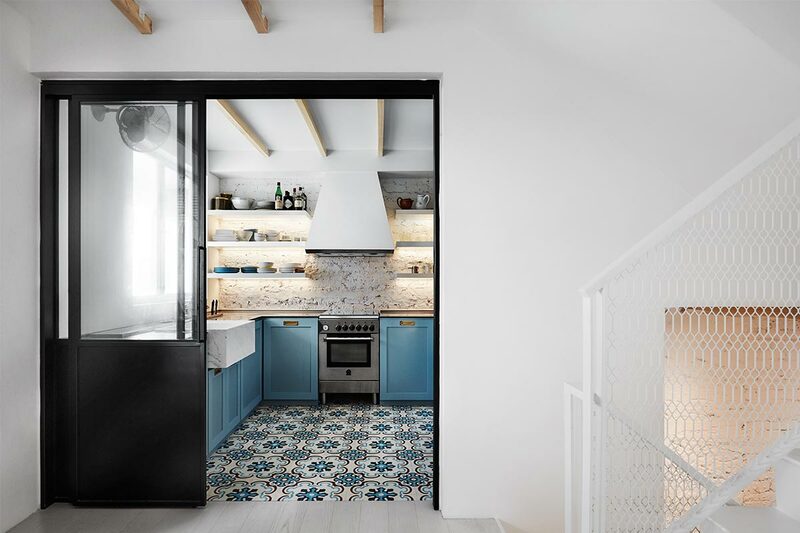 The best part is, tiles come in an array of pattern, shape and finish – making it easy to match your floors with the kitchen decor. What lurks behind the cabinet door is just as or perhaps more important than the façade. Interior fittings vary from owner to owner depending on your needs and creature habits. 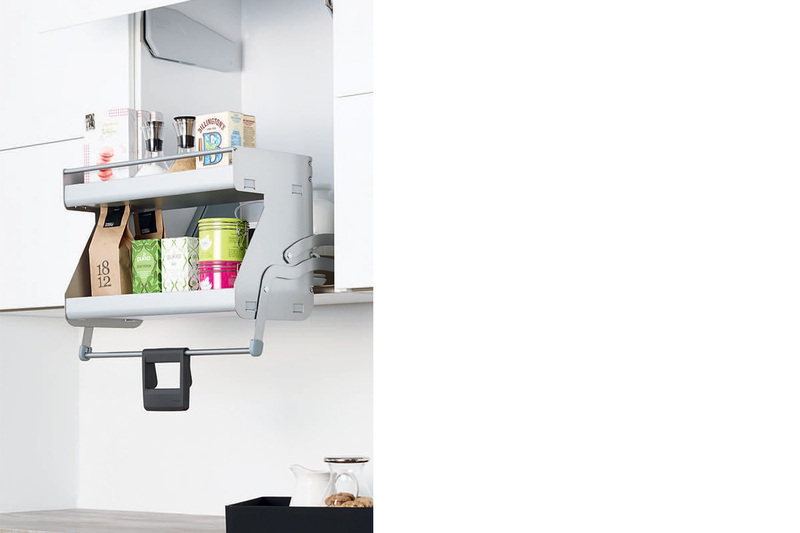 A cabinet organising system built to suit your personal style doesn’t only keep items in check and within reach, it transforms the kitchen into a functional space that allows you to perform and complete tasks efficiently and safely. Details matter. When it comes to knobs, pulls and handles, anything that’s outdated or flimsy may affect the overall appearance of your cabinets. Procure quality fittings that complement the design of your space, or go for hidden pulls to create an illusion of seamlessness. One of the most frequently used tools in the kitchen, the faucet is an equipment worth spending on particularly for serious cooks. There are numerous features to consider before making your purchase. Take into account details like the spout height and reach – which is basically how curved the spout is – and the material finish where chrome is most durable and your best bet if you’re a heavy user. A pull-down or pull-out hand spray is handy too to keep your faucet flexible. Although the sink sees a lot of action, you don’t really have to opt for anything overly fancy because it is fundamentally just a vessel for washing your dirty dishes. 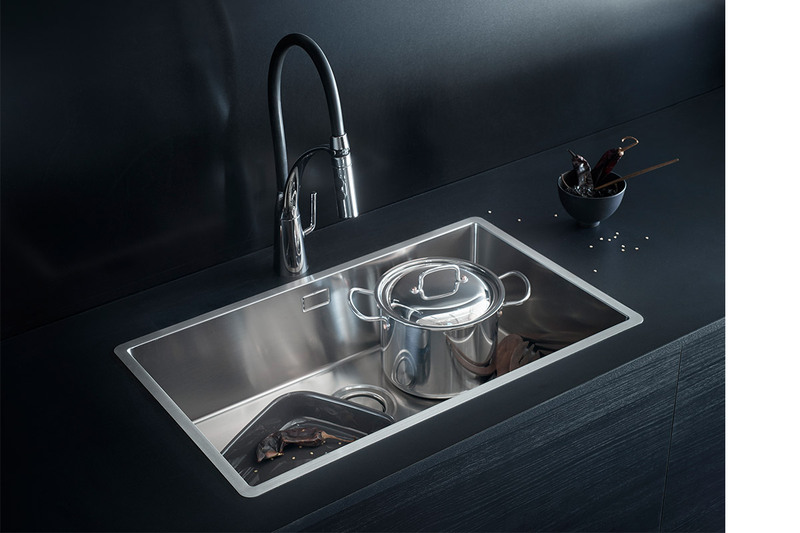 No matter if you need a single or double-basin sink type, a simple design in stainless steel should suffice. Stainless steel is a popular material that is hardwearing, effortless to clean, and inexpensive to boot. Plus, we love how it adds an industrious edge to this part of home. Visibility should never be obscured or compromised in the cooking space for the sake for safety. 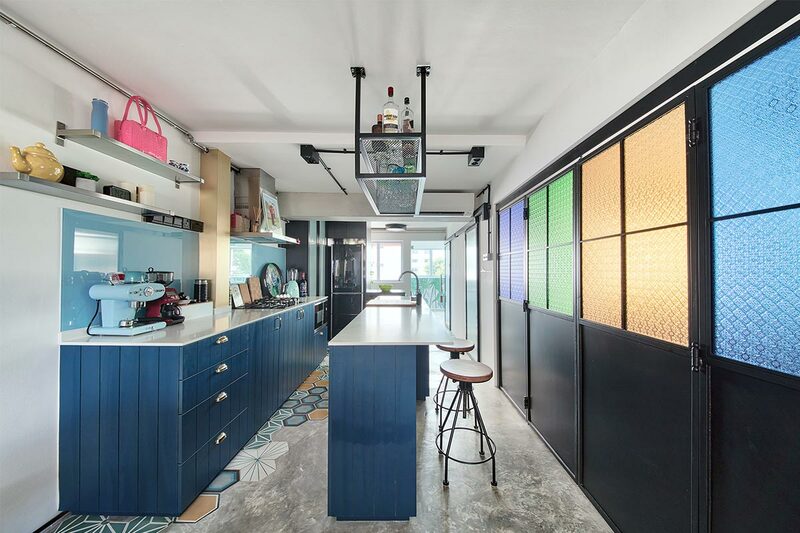 As function is priority, focus on equipping the kitchen with task lighting first. These types of light fixtures are generally less costly as opposed to their decorative counterparts – so pull back on expenses here. You can always adorn this room with fancy lighting when you have a more comfortable budget to work with. Don’t scrimp when it comes to procuring a cooktop. The quality of your hob shouldn’t be compromised because of the very fact that you rely on this appliance every single day. Fortunately, there’s no need to outfit your cooking space with the latest top-of-the-line appliance. A modestly priced model packed with the necessary features is what you should be seeking out for. This machine is needed to manage your food inventory and keep them fresher for longer. But the one that’s worth your money does so much more. From intelligent air filters that can remove bacteria and components that help save energy to cooling systems that ensure steady and even temperature within the entire cavity, smart features like these are truly worth the investment. When was the last time you made use of the oven? Hardly – unless you bake for a living or is a baking aficionado. Whether built-in or freestanding, ovens are essentially built for the purpose of baking. The price difference between a mid-range and high-end lies in features like touchscreen control panels, additional grilling accompaniments, the option to steam cook or self-cleaning functions. If you’re one who occasionally bakes when the mood strikes or during occasions, choose solely the essentials. 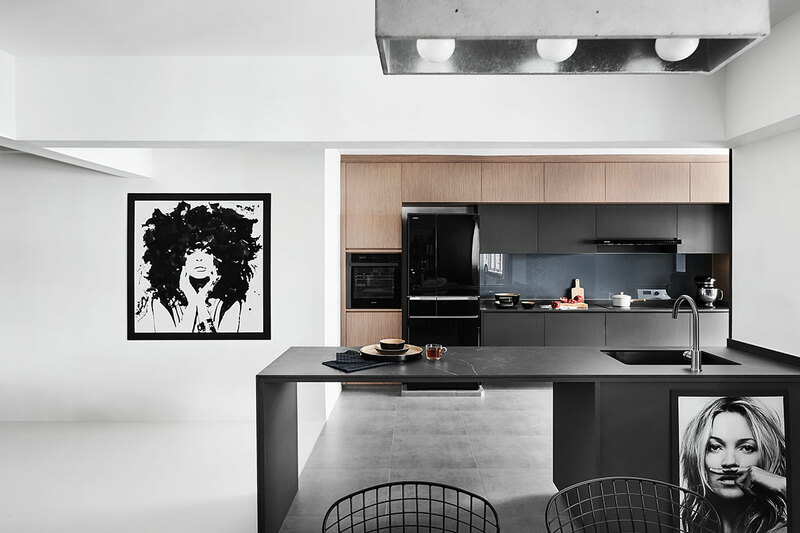 The spatial design of a kitchen shapes the way it functions. If space and budget permits, put your money into building an island. The payoffs include additional storage and prepping area. But that’s not all, the island can play role as a social hub as well. Pull up several chairs to transform it into a table for mealtimes. This thus saves you the trouble (and precious square footage) of having to carve a niche for an entire dining area. Formed when two rows of cabinets are seated parallel of each other, the galley is ideal for pint-sized rooms. This layout makes the most of a constrained floor area to offer adequate space for prepping and storing stuff. As everything is almost within reach, chores can be completed in a jiffy. Just one thing to note: be prepared for traffic jams if there are more than one chef using the room at the same time.